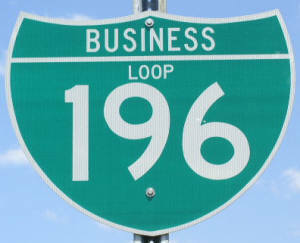 Business Loop Interstate 196 runs through the Holland-Zeeland area in Northwestern Allegan County and Southwestern Ottawa County. 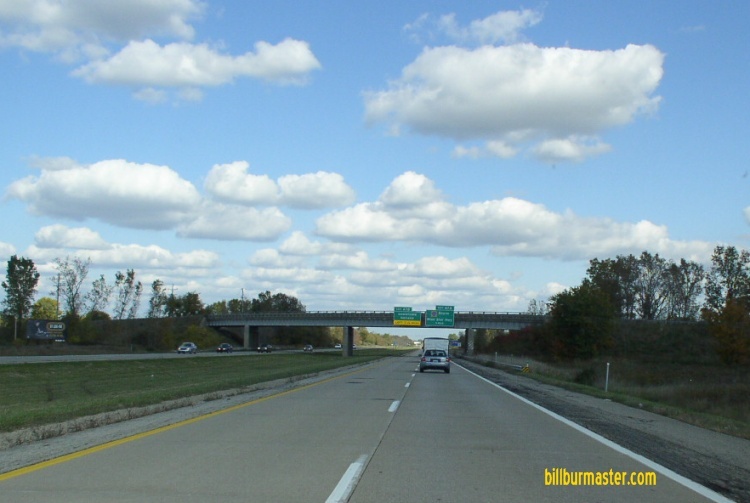 It goes from exit 44 on Interstate 196/U.S. Rt. 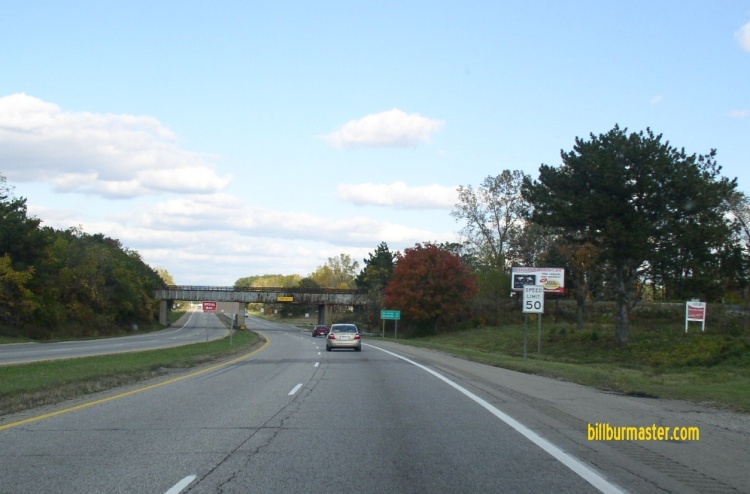 31 to Exit 55 on Interstate 196. 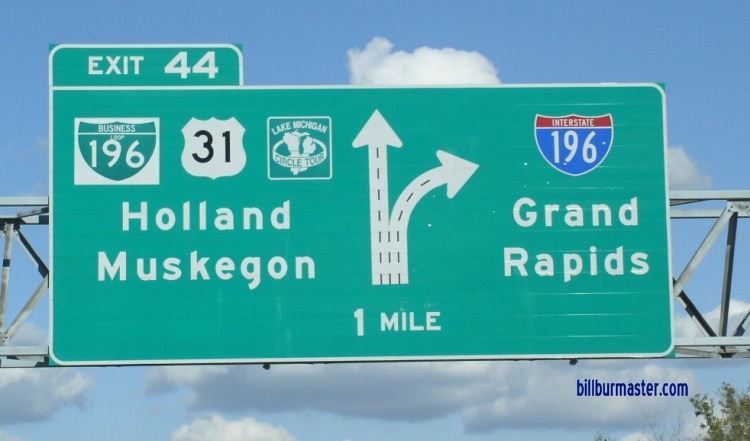 BUSN Loop I-196 passes through the following towns in Allegan-Ottawa Counties. 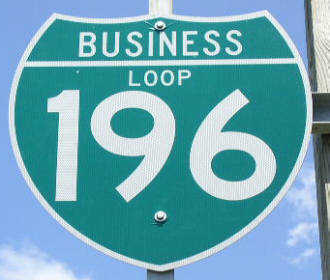 BUSN Loop I-196 is multi-plexed in Allegan-Ottawa Counties. U.S. Rt. 31, at Holland. 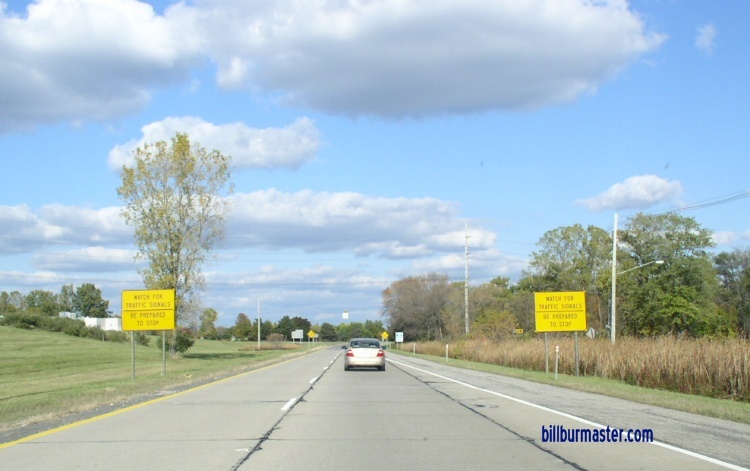 BUSN Loop I-196 intersects the following highways in Allegan-Ottawa Counties. U.S. Rt. 31, near Holland. 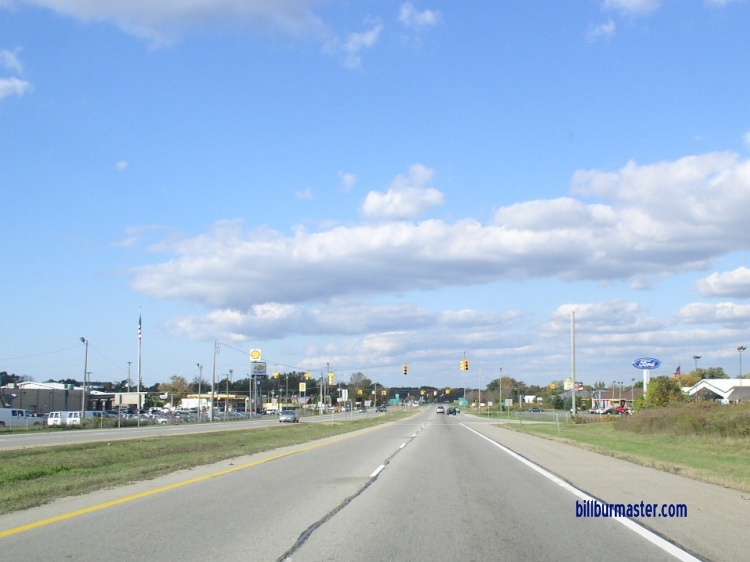 Michigan State Route 40, at Holland. 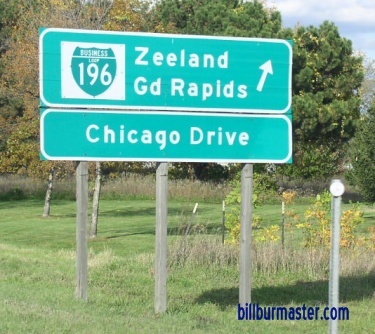 Michigan State Route 121, at Zeeland. EB BUSN Loop I-196/NB U.S. Rt. 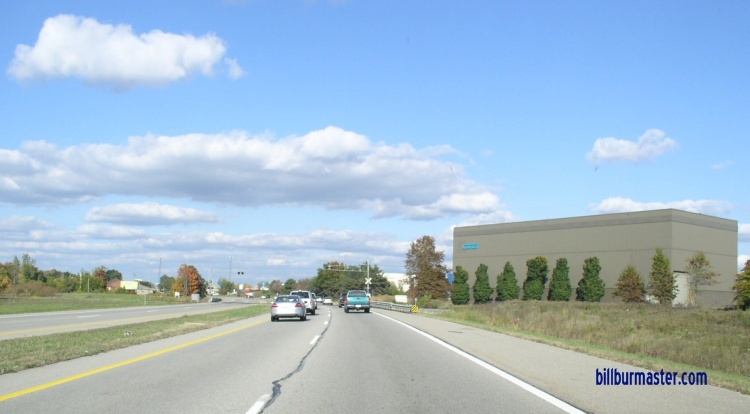 31 near I-196. EB BUSN Loop I-196/NB U.S. Rt. 31 on the southside of Holland near MI St Rt 40. EB BUSN Loop I-196/NB U.S. Rt. 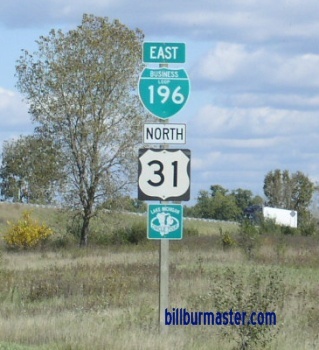 31 on the southeast side of Holland. EB BUSN Loop I-196/NB U.S. Rt. 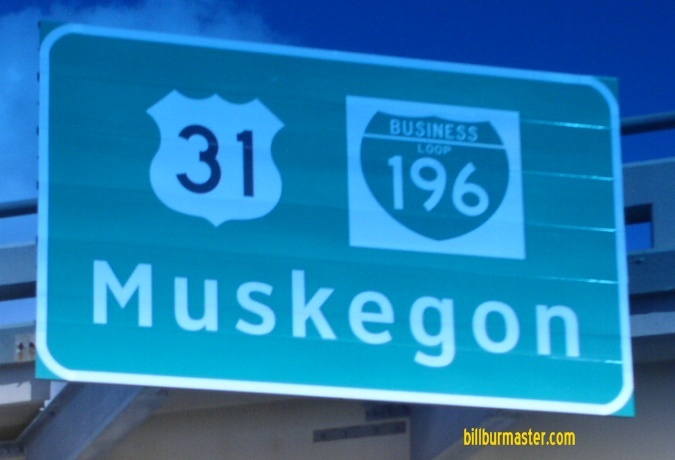 31 near the Allegan/Ottawa County Line. EB BUSN Loop I-196/NB U.S. Rt. 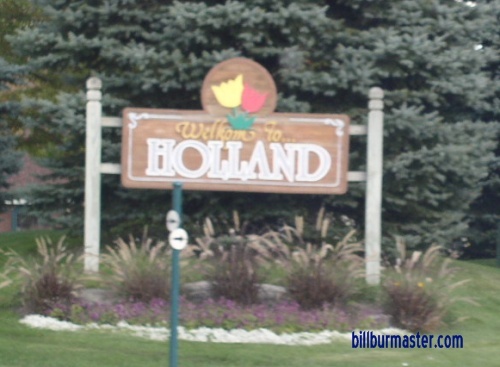 31 on the north east side of Holland. 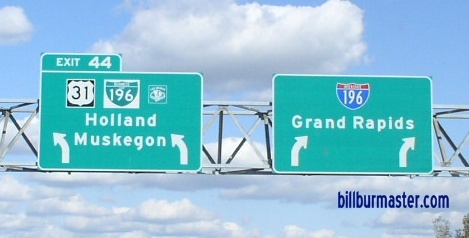 A BGS on EB BUSN Loop I-196/NB U.S. Rt. 31.